Mine: The movie that finally proved to Disney that can't just do anything with the Star Wars name and have a hit. This is just boring. A connect the dots story whose only purpose appears to make the hint at Hans backstory in the other movies plausible. Glover provides the only glimpses of fun. 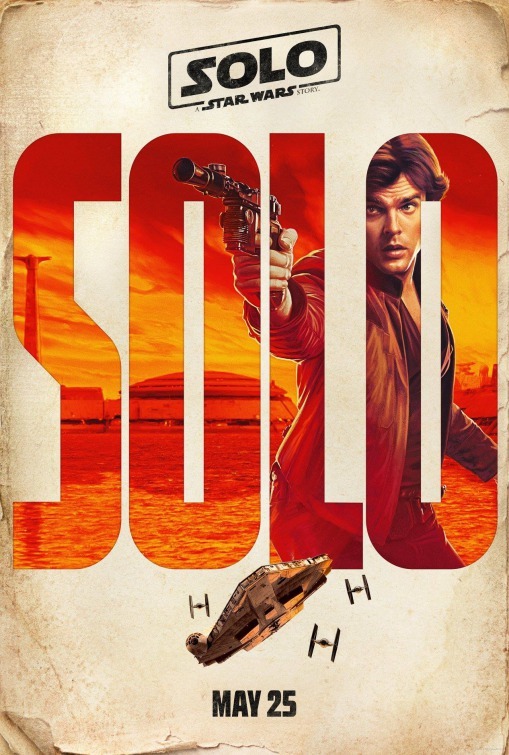 Leonard Maltin/Plot synopsis: During an adventure into the criminal underworld, Han Solo meets his future co-pilot Chewbacca and encounters Lando Calrissian years before joining the Rebellion.